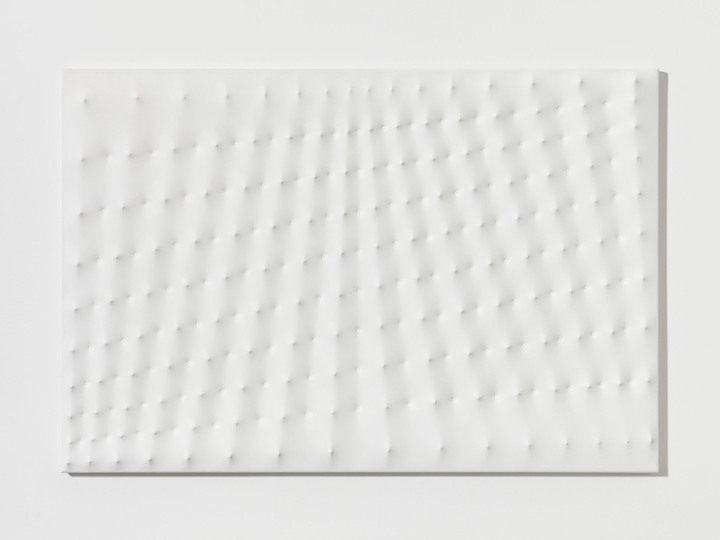 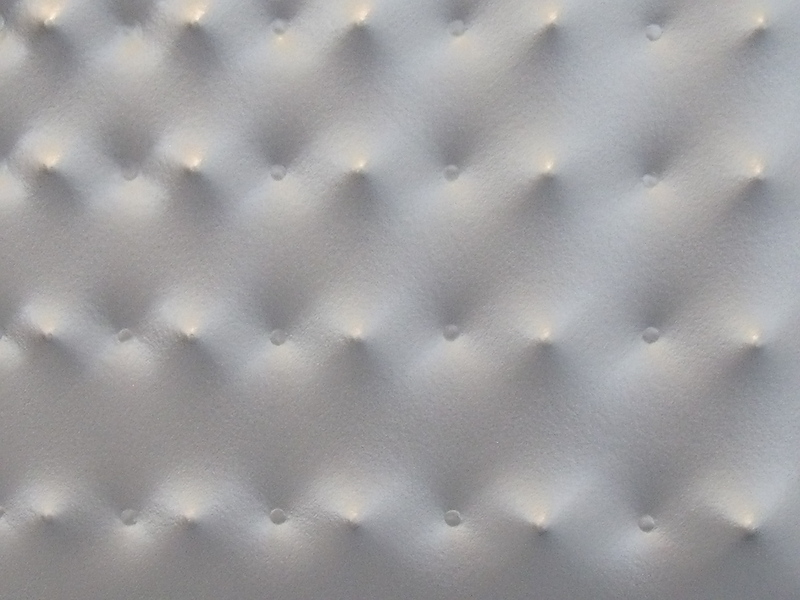 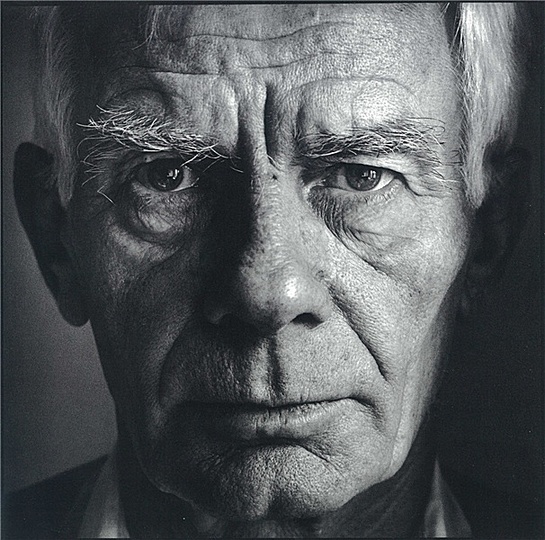 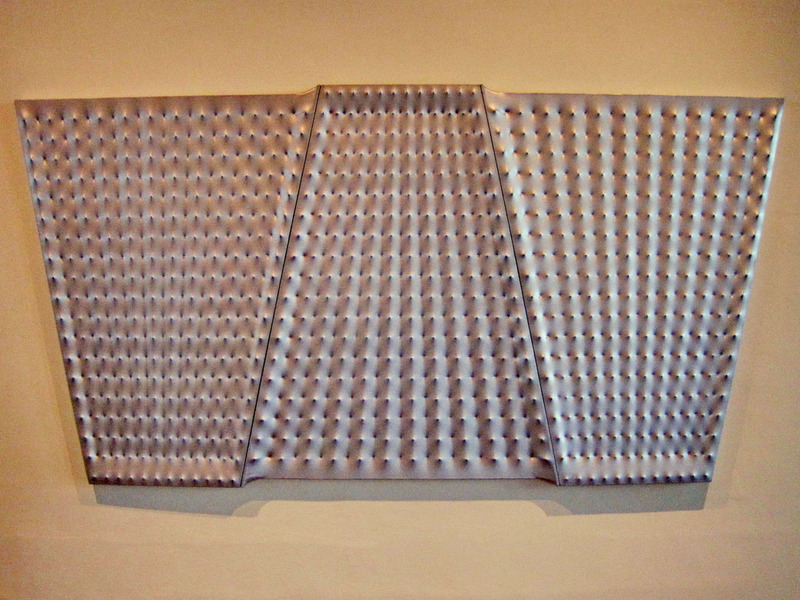 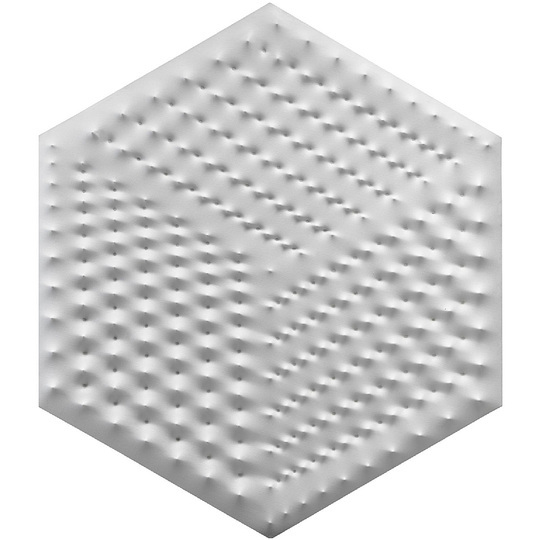 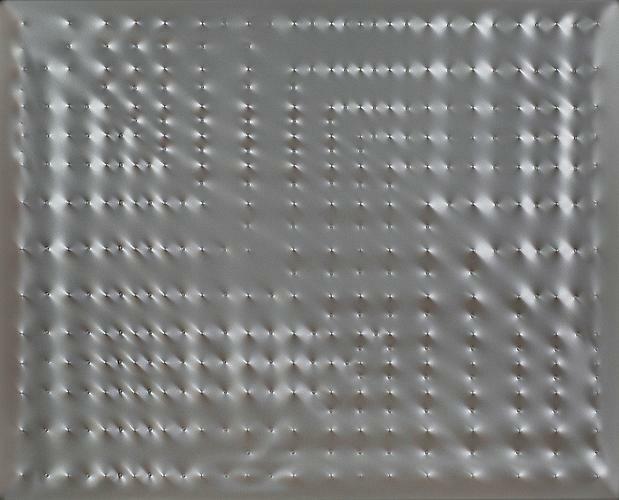 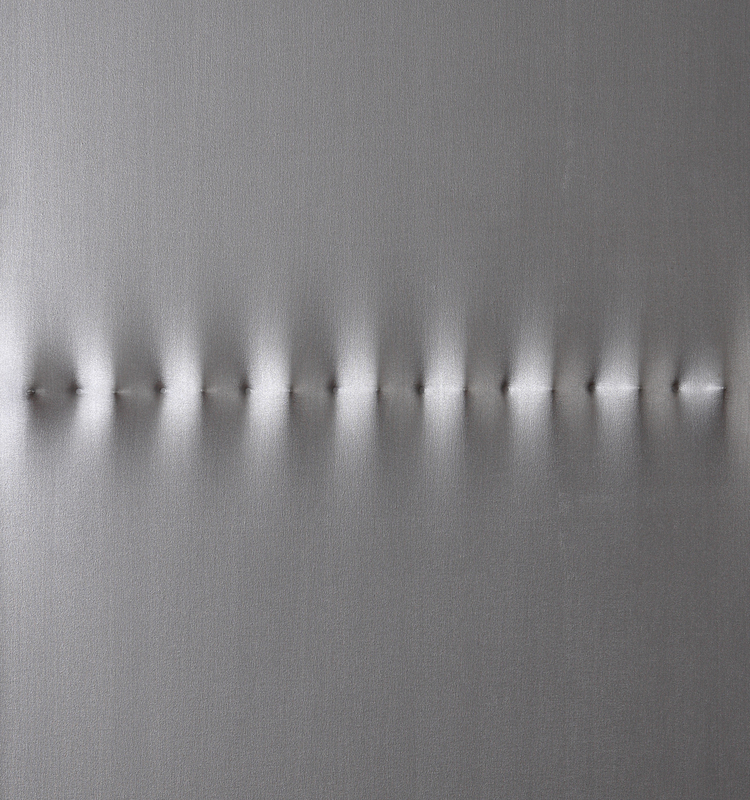 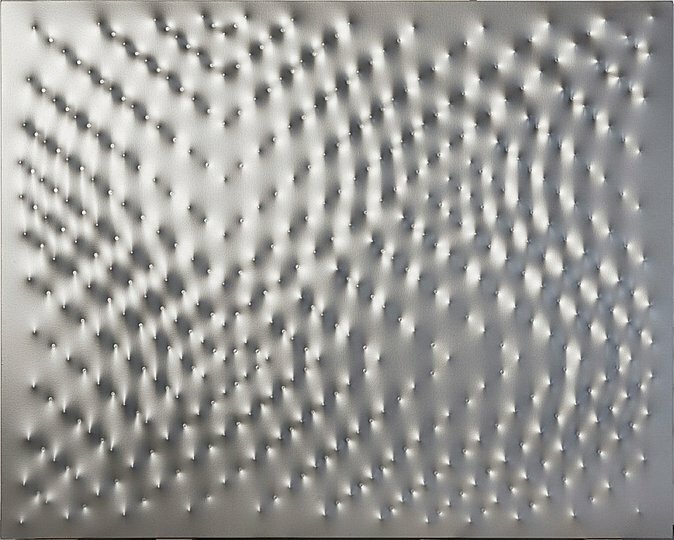 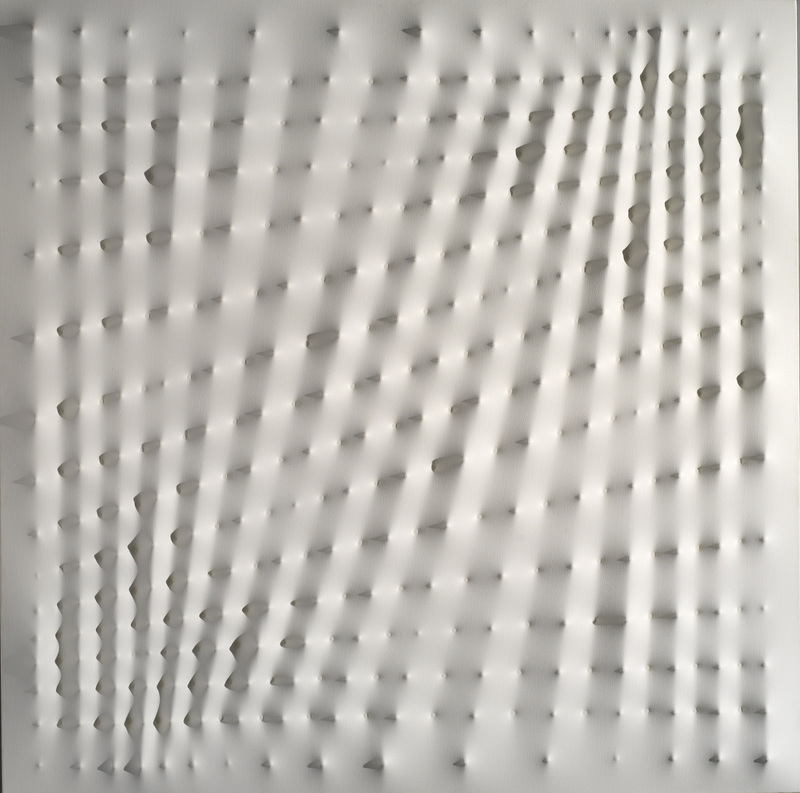 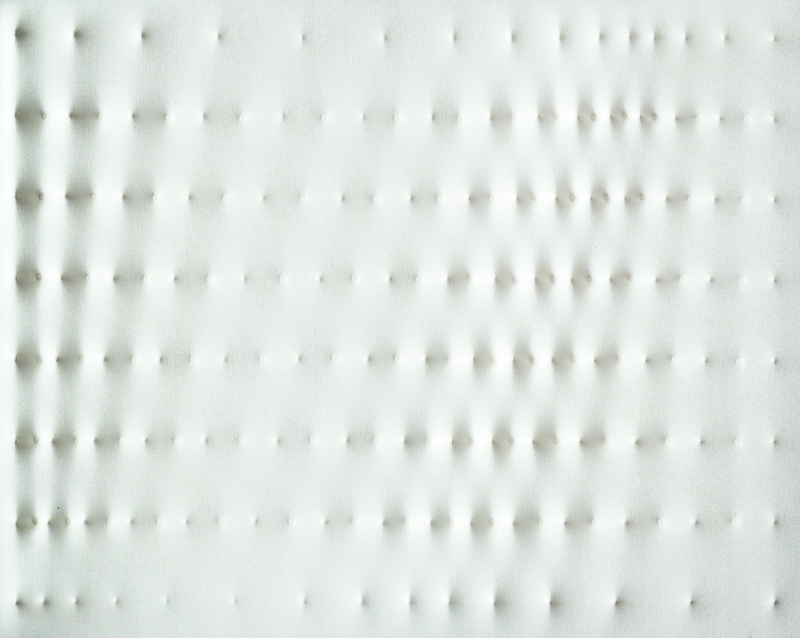 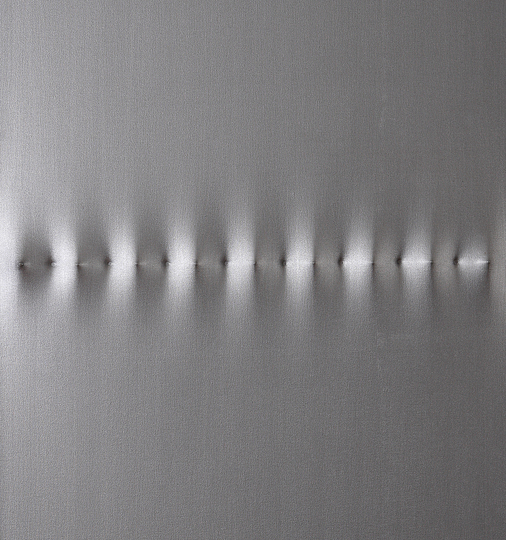 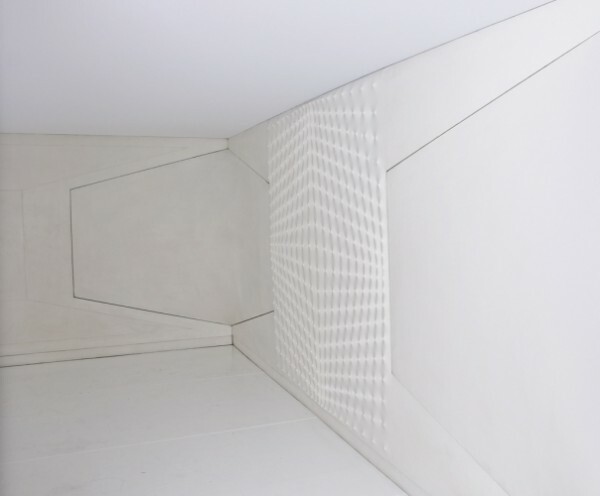 Enrico Castellani was born in Castelmassa, Rovigo, in 1930. 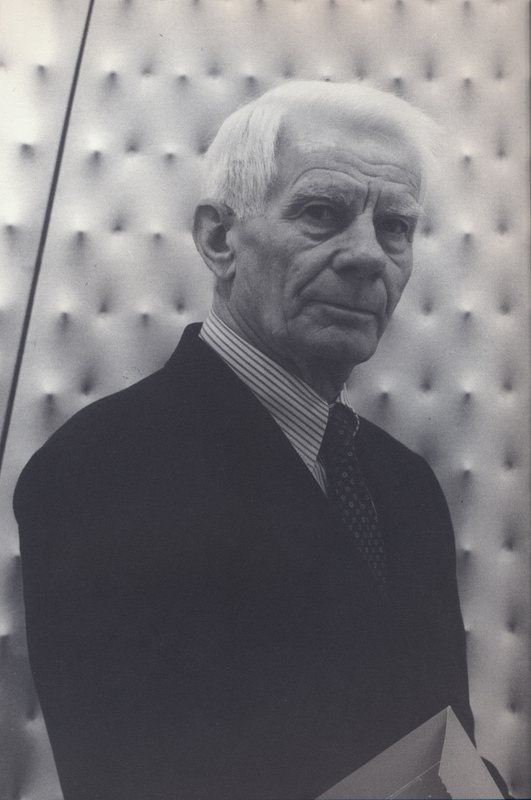 He moved to Brussels in 1952 where he studied Painting and Sculpture at the Académie des Beaux Arts before graduating in architecture at the École Nationale Supérieure de la Cambre in 1956. 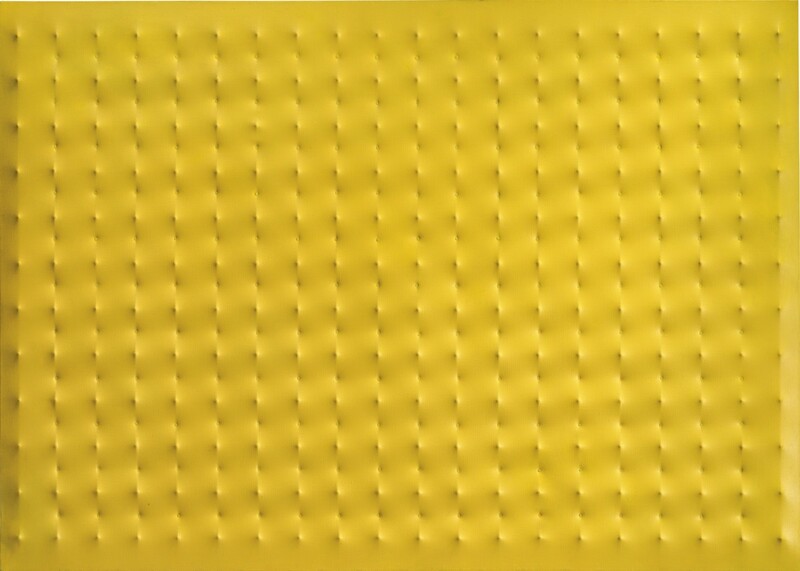 He returned to Milan, where he worked in the office of the architect Buzzi until 1963. 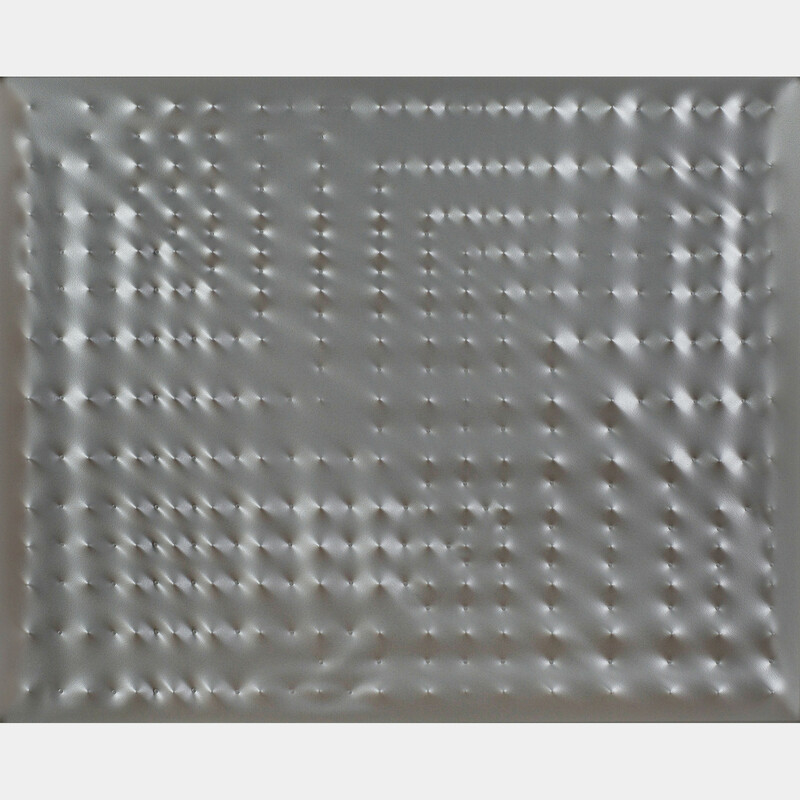 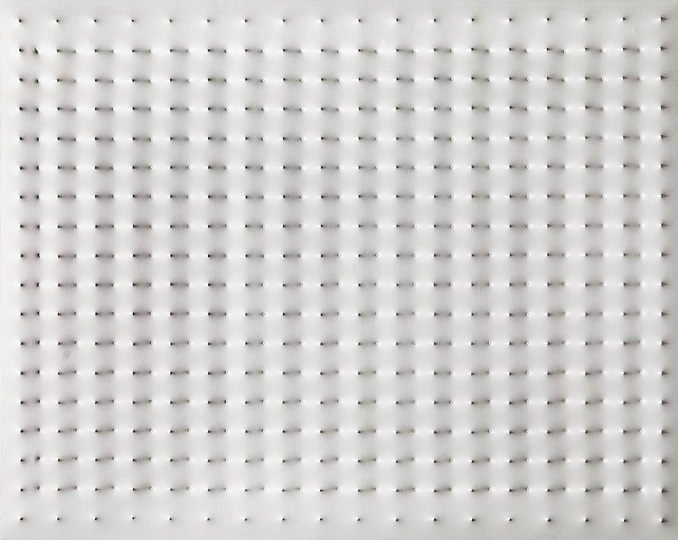 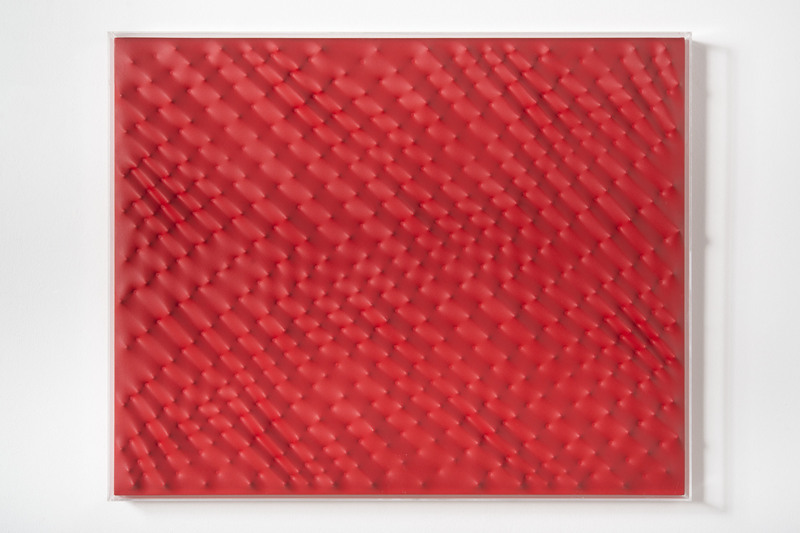 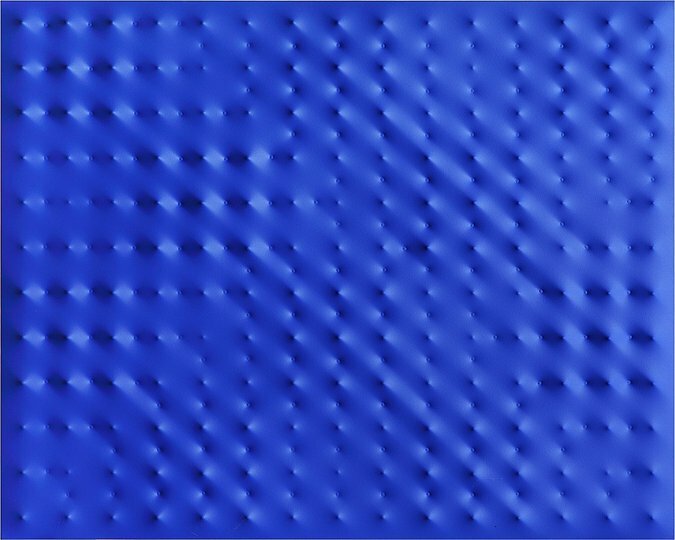 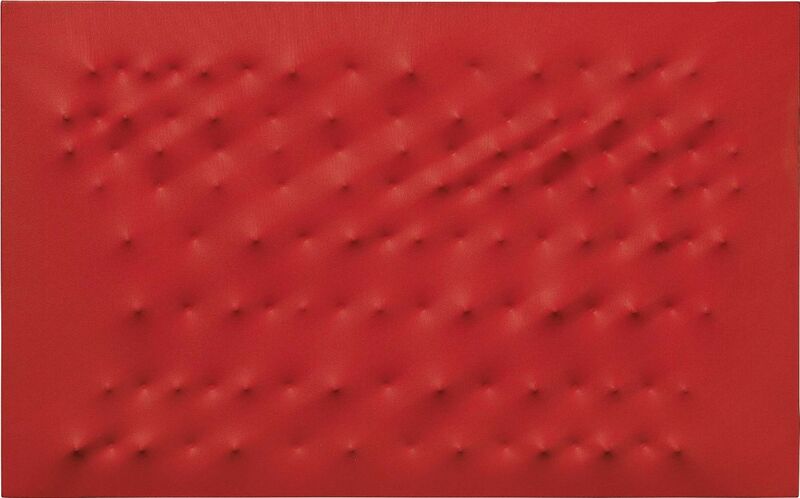 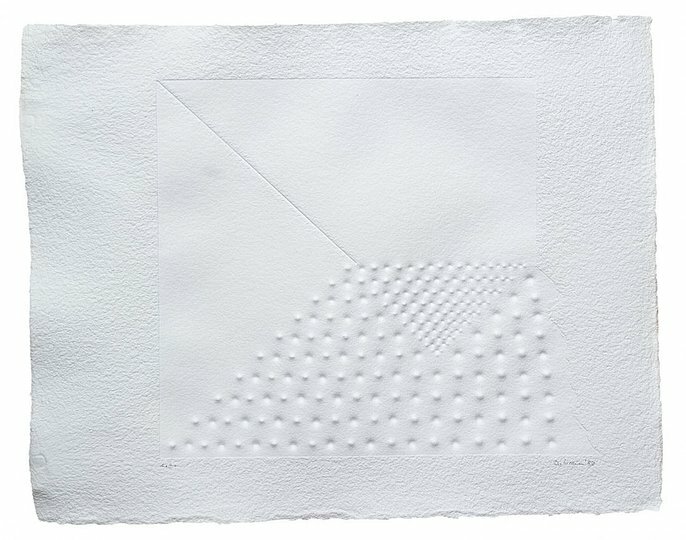 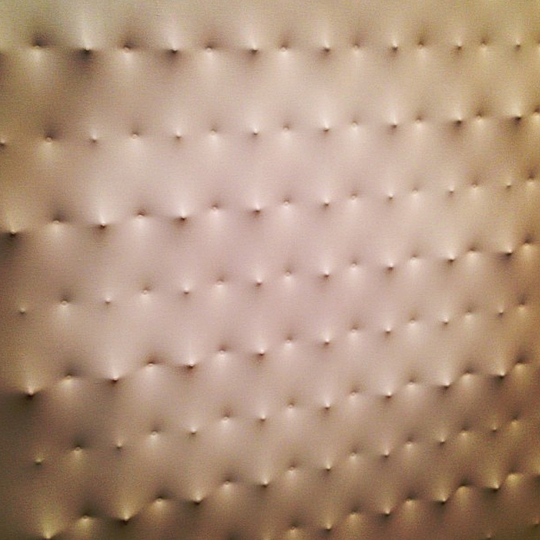 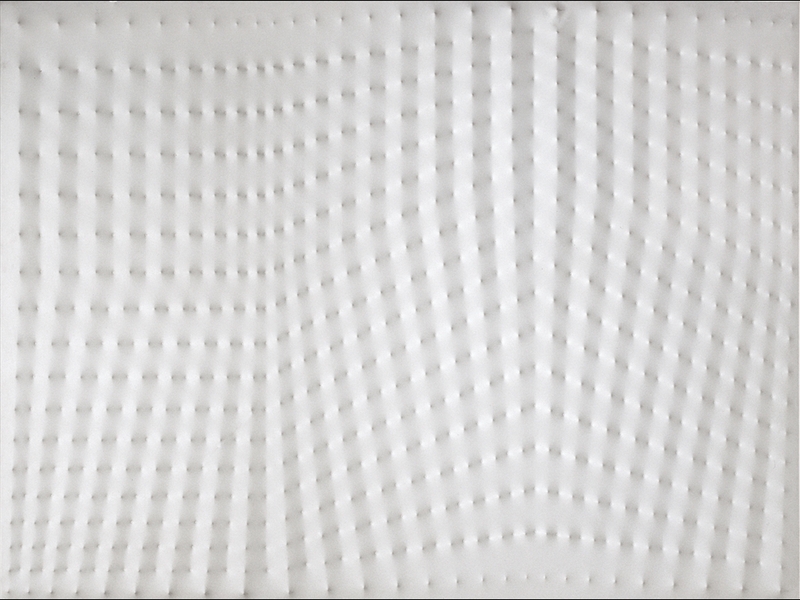 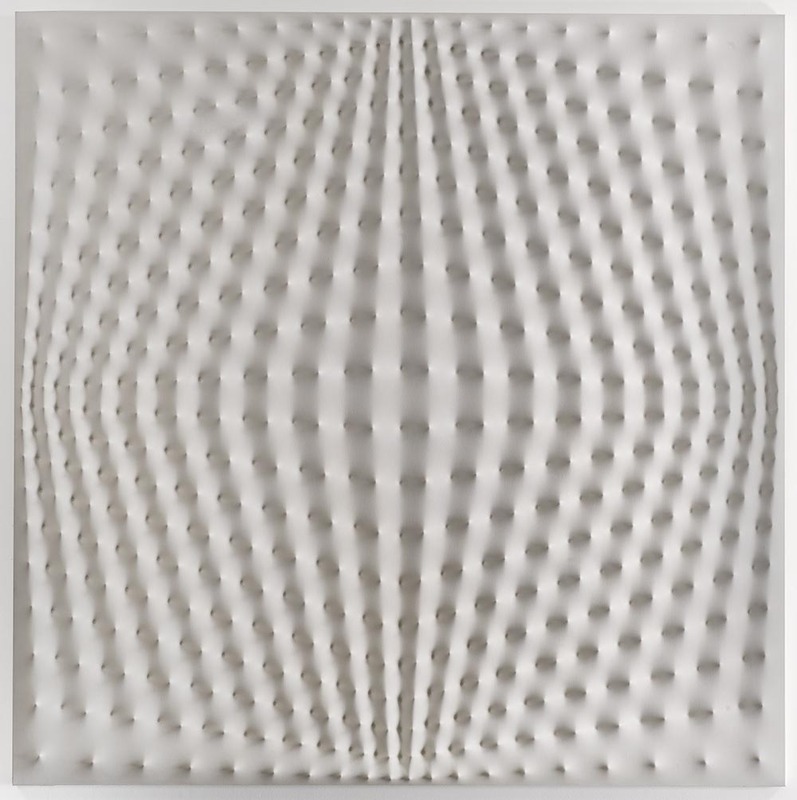 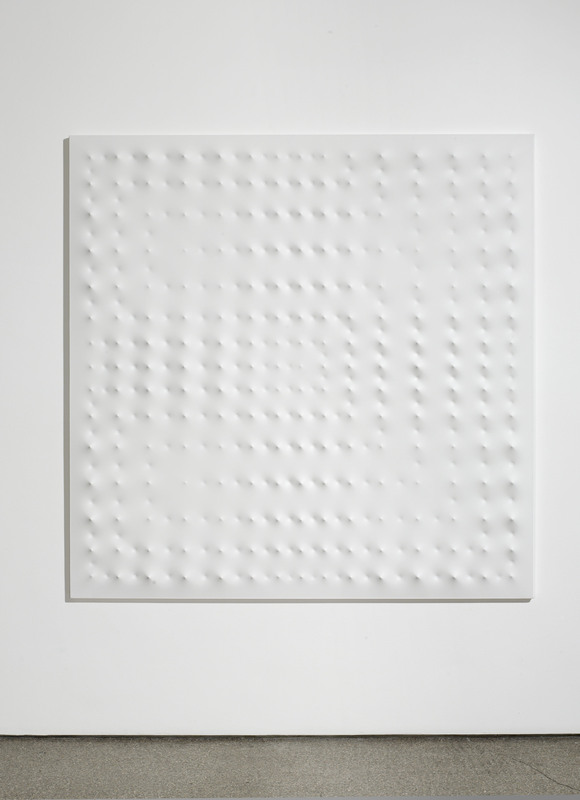 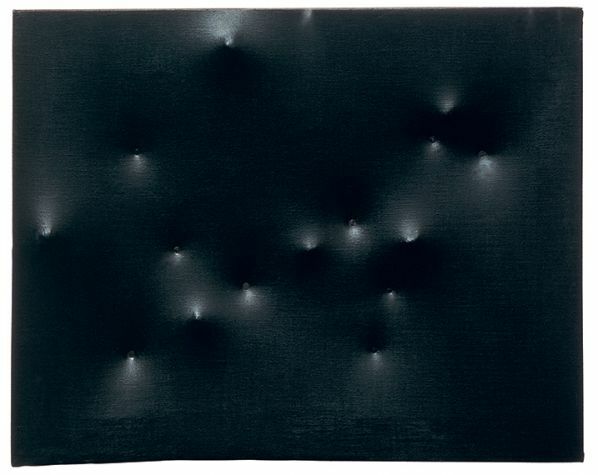 In 1959 Castellani created his first painting in relief. 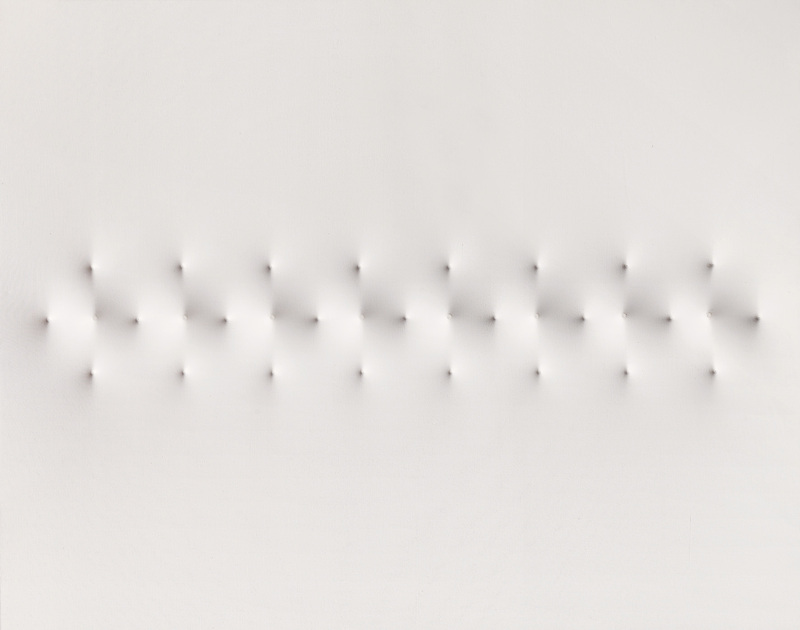 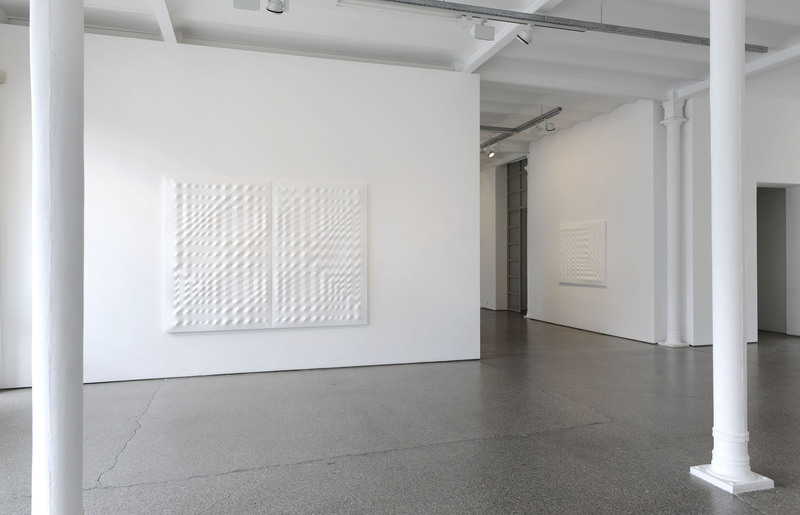 Together with Piero Manzoni, who had ties with artists throughout Europe, he was an active member of the Zero group; he founded the magazine Azimuth and a gallery of the same name. 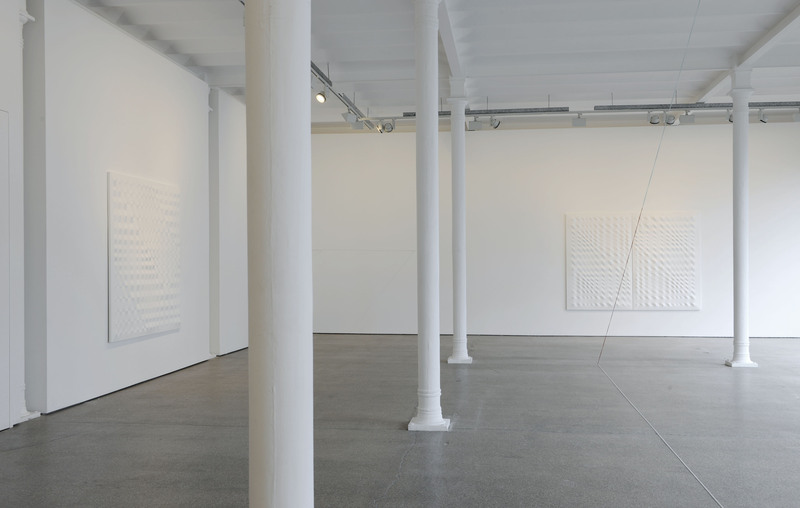 It was there that he held his first solo exhibition, in 1960. In the same year he presented three relief surfaces in the exhibition Monochrome Malerei at the Städtisches Museum Leverkusen, and together with Manzoni, he exhibited at the Galleria la Tartaruga in Rome. 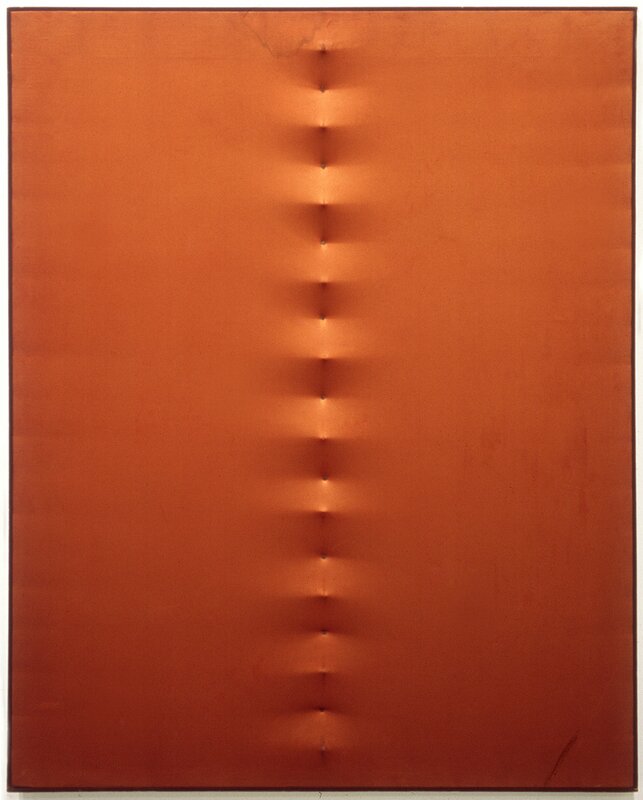 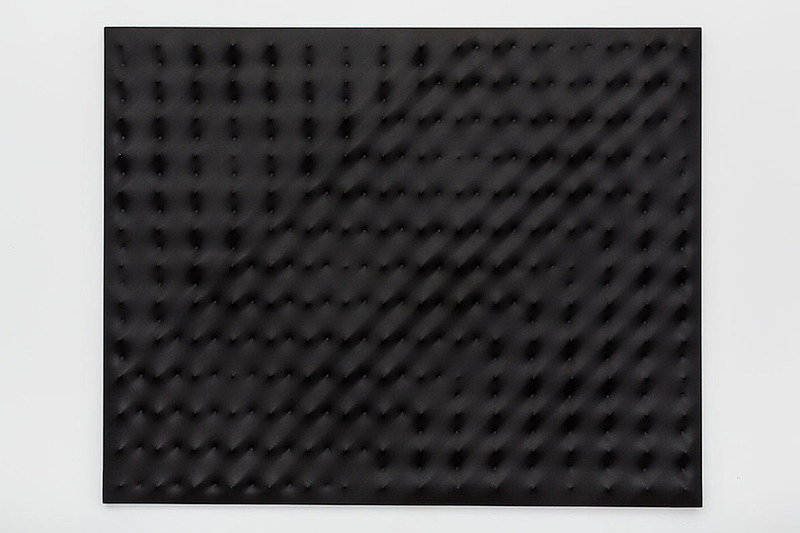 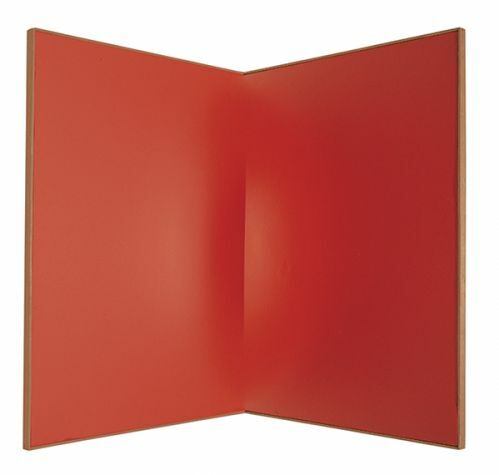 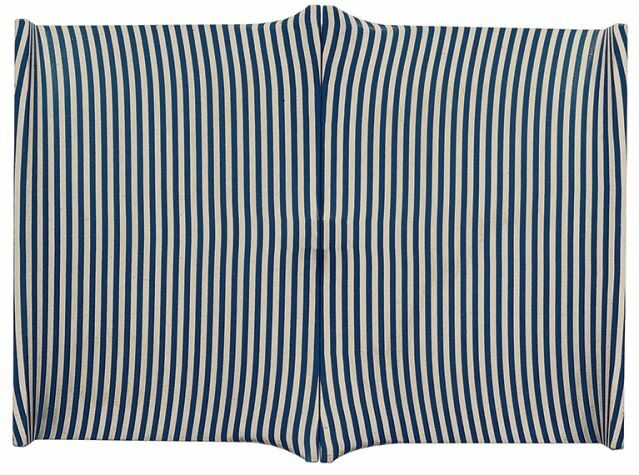 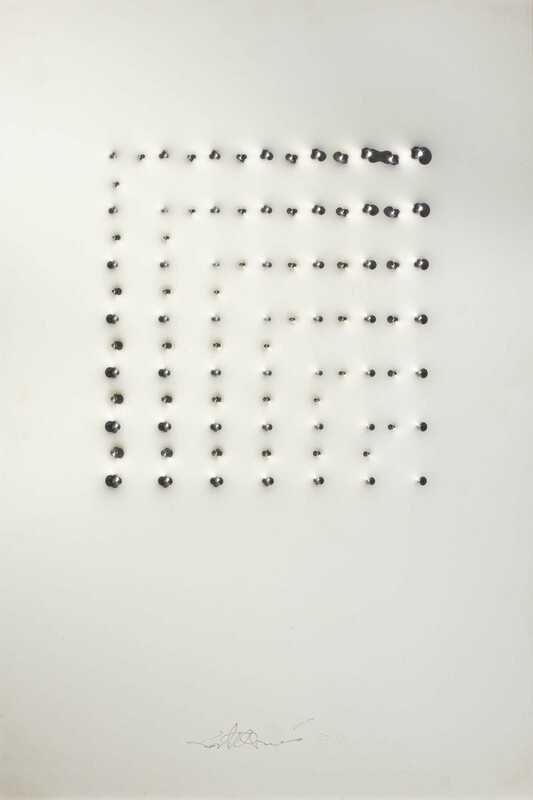 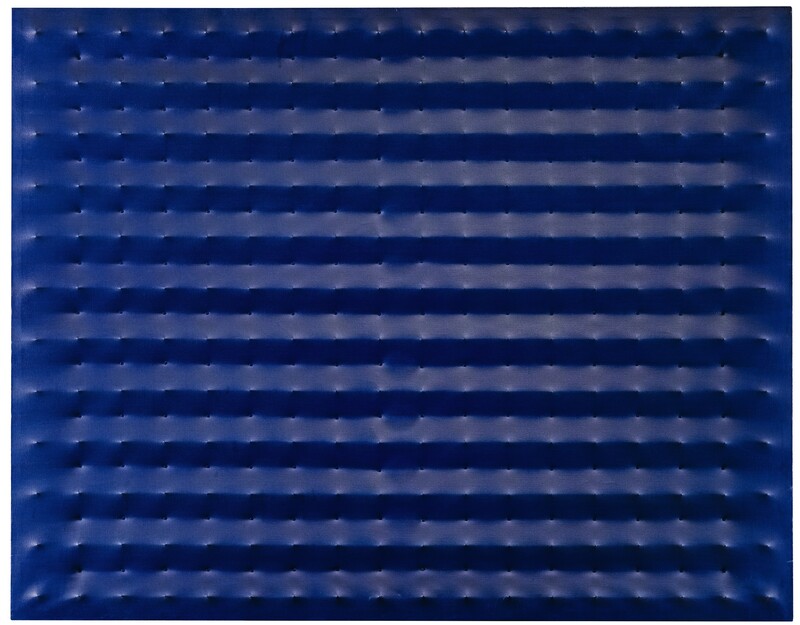 In 1962, again with Manzoni, he exhibited at the Galerie Aujourd’hui in Brussels and took part in the exhibition Nul at the Stedelijk Museum in Amsterdam. 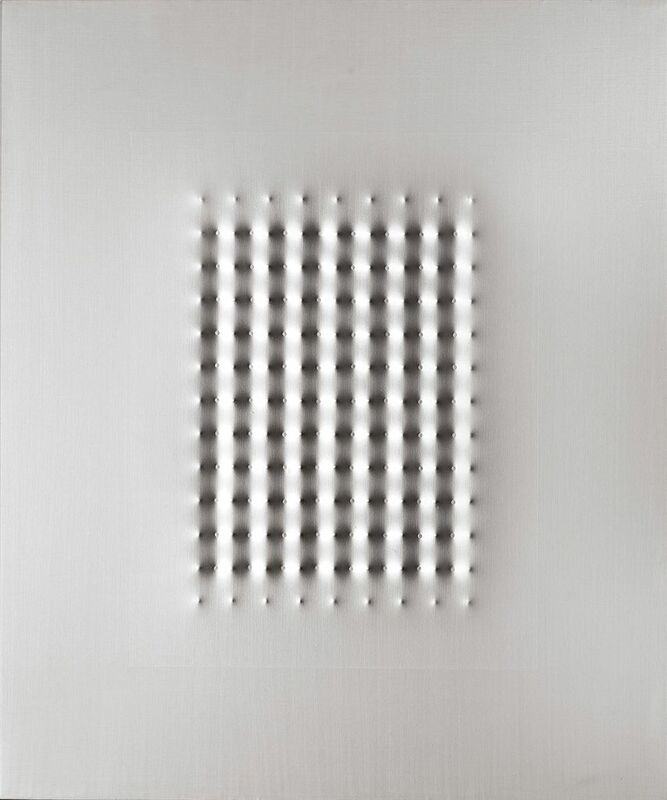 In 1963 Castellani was given a solo exhibition at the Galleria dell’Ariete in Milan and in 1964 he showed three canvases at the 32nd Venice Biennale, as well as taking part in the Guggenheim International Award in New York. 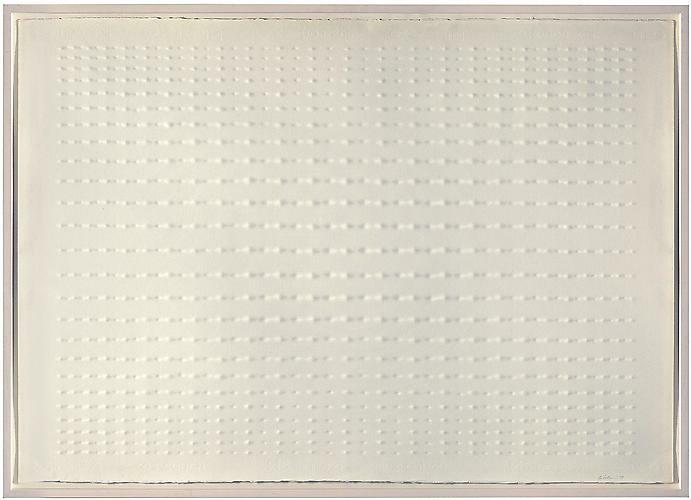 In 1965 he exhibited his large White Surface at the Museum of Modern Art, New York, as part of the international exhibition The Responsive Eye. 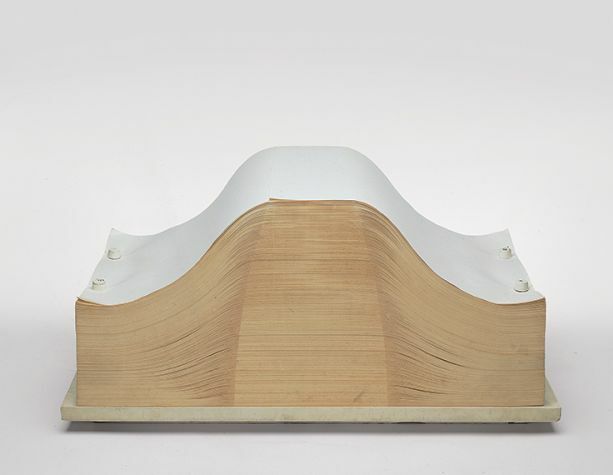 His works were chosen to represent Italy at the 8th Bienal do Museu de Arte Moderna in São Paulo and at Trigon 65, Burggarten/Palmenhaus in Graz. In 1967 he was commissioned to create an environment for the exhibition Lo spazio dell’immagine in Palazzo Trinci in Foligno; this was partially destroyed after the event and Castellani created a second version in 1970 as part of Vitalità del negativo nell’arte italiano (1960/70) at Palazzo delle Esposizioni, Rome. 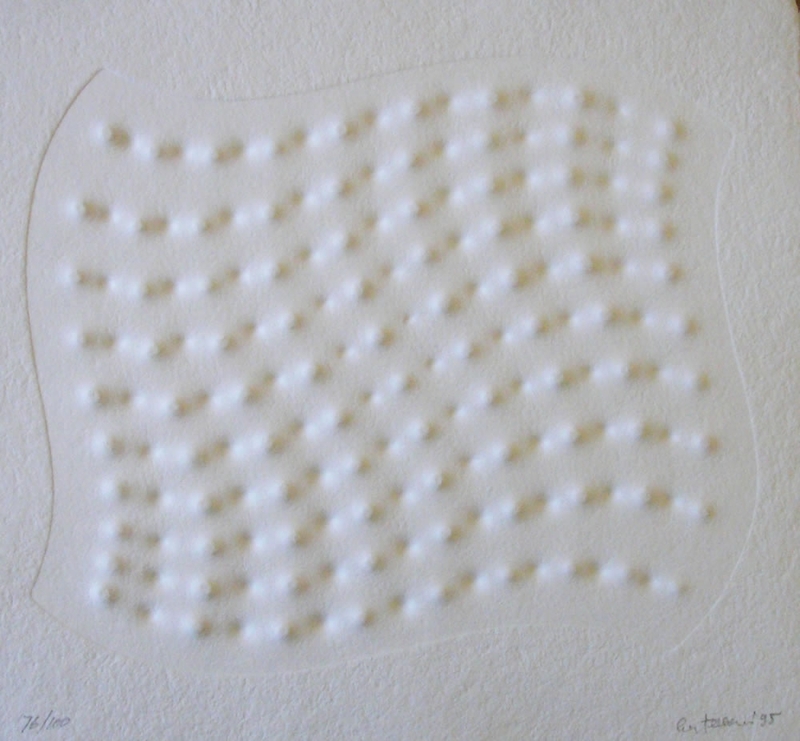 After a brief ‘exile’ in Switzerland, Castellani returned to Italy in 1973 and moved to Celleno, near Viterbo, where he lives and works today. He has continued to play by his own rules. 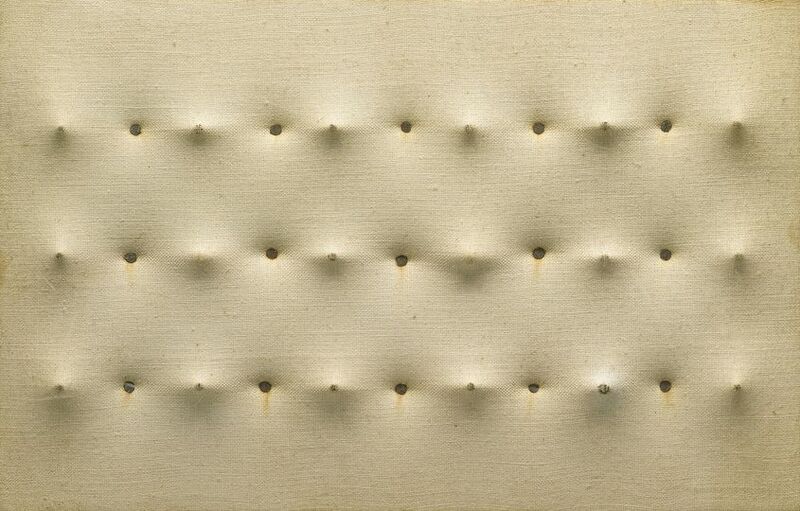 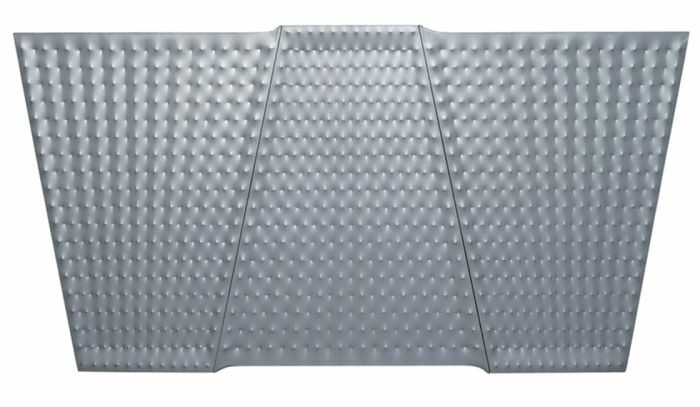 Day by day he creates new relief surfaces in which “infinite encounters, agonizing waits, tautological commensuration, existential suffering and utopian substantiations” take place, convinced of the validity and timeliness of his inventive spirit. 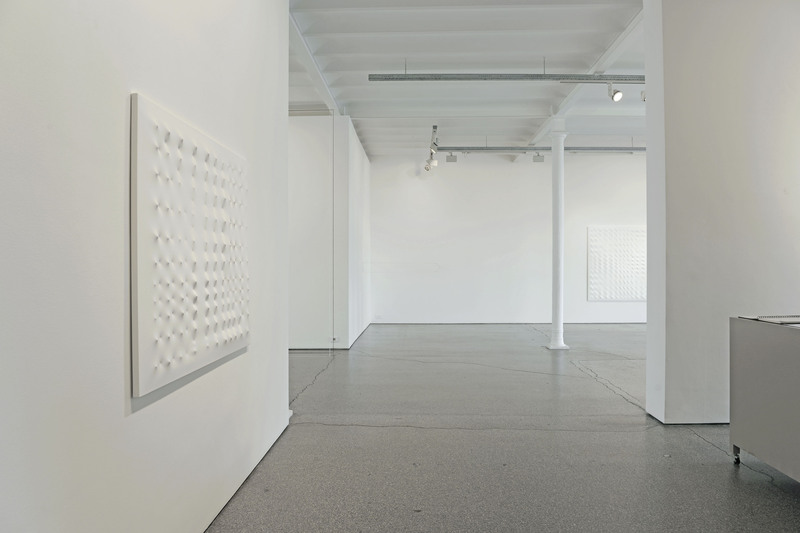 In recent years the importance of his work has been recognized and validated internationally. 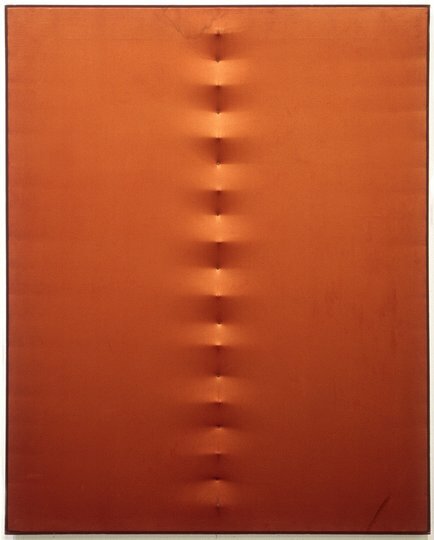 The rare occasions on which he exhibits his work are precious; worthy of mention are his solo and retrospective exhibitions at the Lia Rumma Gallery in Milan in 1999 (inaugurating the gallery’s venue in Milan); Fondazione Prada in Milan in 2001; Kettle’s Yard at Cambridge University; the Greta Meert in Brussels in 2002; Galerie Di Meo in Paris in 2004; the Pushkin Museum of Fine Arts in Moscow in 2005; again at the Lia Rumma in Naples in 2006 and Haunch of Venison in New York in 2009 and 2012. 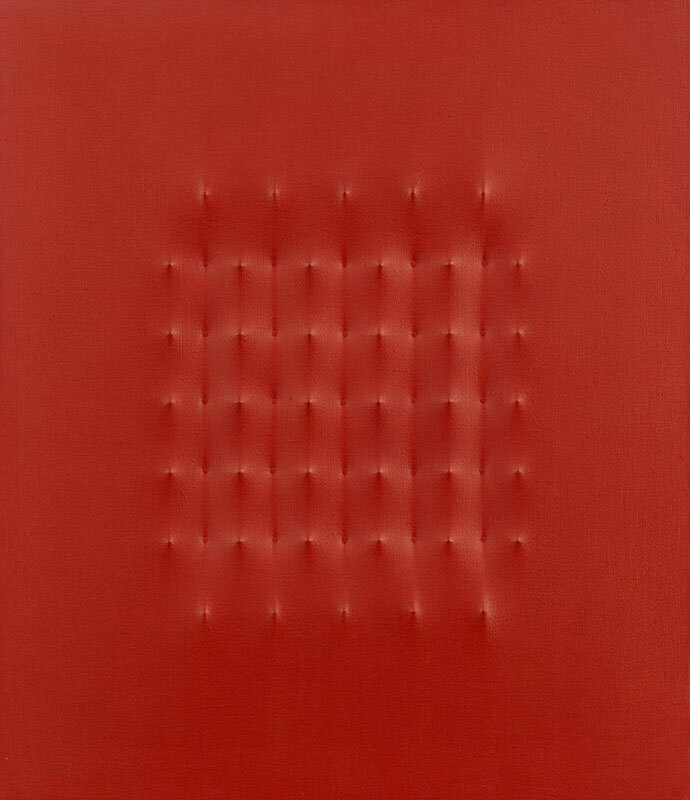 On 13 October 2010 the Honorary Patron of the Japan Art Association awarded Castellani with the Praemium Imperiale for Painting..